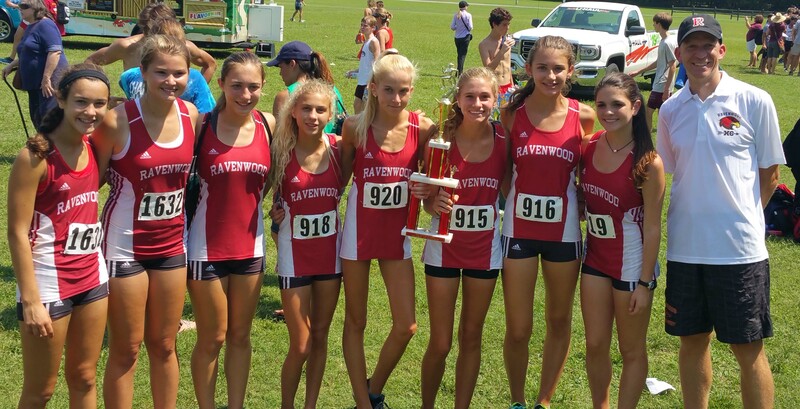 Despite an early 8:00 a.m. start time, Ravenwood's Lady Raptors faced stifling heat and humidity Saturday morning as the girls toed the line for the first race of the season. They were clearly up to the challenge, finishing runners up to TN #1 Brentwood Academy. Junior Annika Sleenhof led the way with a #2 overall finish. Her classmate Jamie Blaylock joined her in the top ten (#9) with Ella Kuban (#17) and Alex Rosen (#21) finishing top 25. Freshman Maeve Hanley rounded out the scoring with Elise Strevell and Olivia Derr right behind her. The JV girls battled to a third place finish behind BA and Harpeth Hall, led by seniors Haley Berger, Addison White, junior Carson Everman, senior Hannah Williams, and sophomore Elena Vidal. Norwegian exchange student Camilla Kjeve and junior Taylor Hill were 6 and 7 for the Lady Raptors. 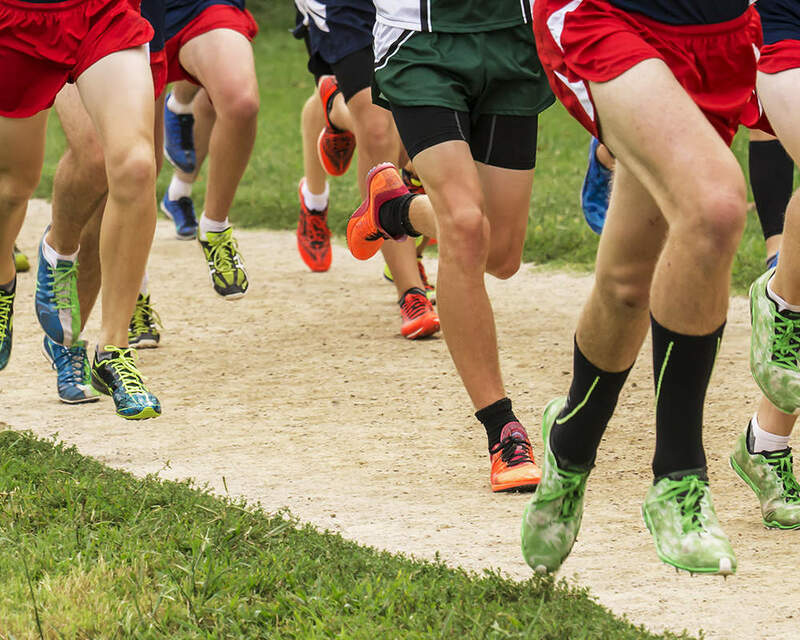 Coach Mueller noted that looking at the times wouldn't paint an accurate picture of how well Ravenwood's runners competed. "When it's pushing 90 degrees with high humidity like that it's really hard to run a fast time, but you can still race well, and that's what we did. I'm really proud of our runners and am looking forward to seeing us compete next weekend in Georgia." Both Lady Raptor squads will be back at it next Saturday morning at the Clara Bowl Invitational in Rome, GA.